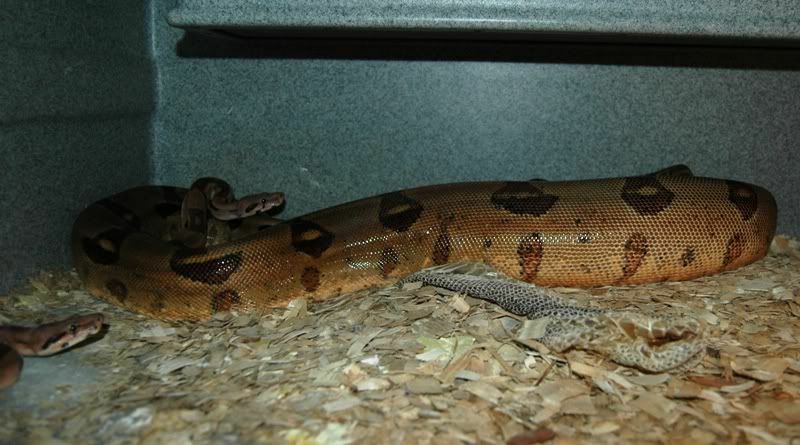 Keep up with news and features of interest to the reptile and amphibian community on the kingsnake.com blog. We cover breaking stories from the mainstream and scientific media, user-submitted photos and videos, and feature articles and photos by Jeff Barringer, Richard Bartlett, and other herpetologists and herpetoculturists. How Many Pets Are Too Many? Hoarding is a serious animal welfare problem that affects every community in the country… but hardly anyone is doing anything about it. It’s only when the hoarding degenerates into criminal animal abuse that authorities can get involved. Before then, it festers, with helpless pets locked away inside the homes of people who are often suffering from serious emotional problems. With more than 3,500 cases a year, animal hoarding puts a strain on families, finances, the 250,000 animals and reptiles affected annually and the health of everyone involved. Animal Planet is filming a new documentary series, that tries to find solutions to the problems of animal hoarding before it becomes criminal animal abuse. With no existing protocol, the series coordinates task-force style mediation by psychologists, animal welfare experts, veterinarians, friends and families. Animal Planet provides safe opportunities to explore the compulsive care-giving, digging deep into desire for love and paralyzing fears of loss to understand how the problem grew so extreme and to provide tools to put a healthy plan into action. We work with families and friends to help hoarders who may want help with humane placement of pets, veterinary care, house cleaning, psychological help to prevent recidivism, and other support. We have been successful in developing Humane solutions for both the animals and their owners. If you know someone who has more than the typical number of companion animals, who is failing to provide even minimal standards of nutrition, sanitation, shelter, and veterinary care, with this neglect often resulting in illness and death from starvation, spread of infectious disease, and untreated injury or medical condition. Is this person in denial of their inability to provide this minimum care and the impact of that failure on the animals, the household, and human occupants of the dwelling? Vote for articles fresher than 365 days! 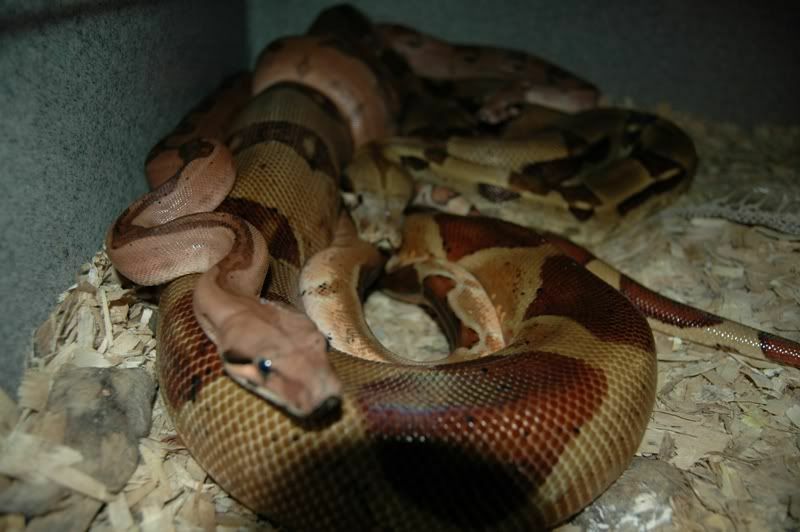 2010-2011 Boa Breeding season begins!! Keep Checking in to see how things are progressing....In the meantime some pictures!! Enter a keyword to search kingsnake.com's user blog recent posts and archives. Highlight a phrase and click the icon to search on using Wikipedia.